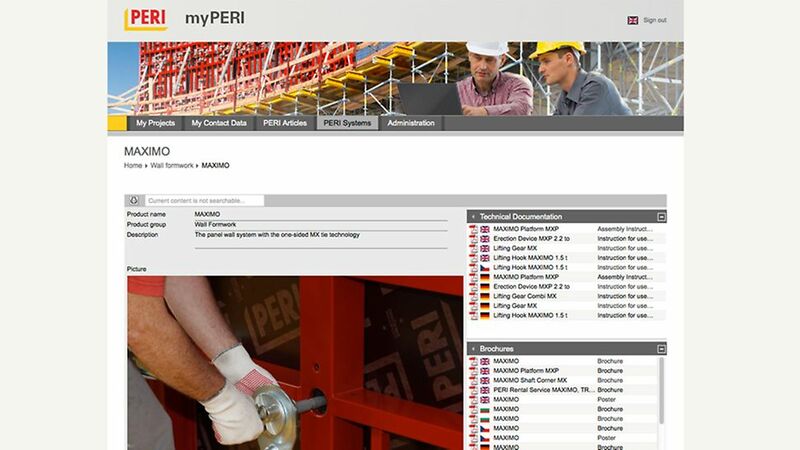 With the myPERI online portal, customers have access to important project data at their PERI jobsites. They can additionally retrieve comprehensive product and item information. And all of this 24 hours a day, 7 days a week, and 365 days a year. 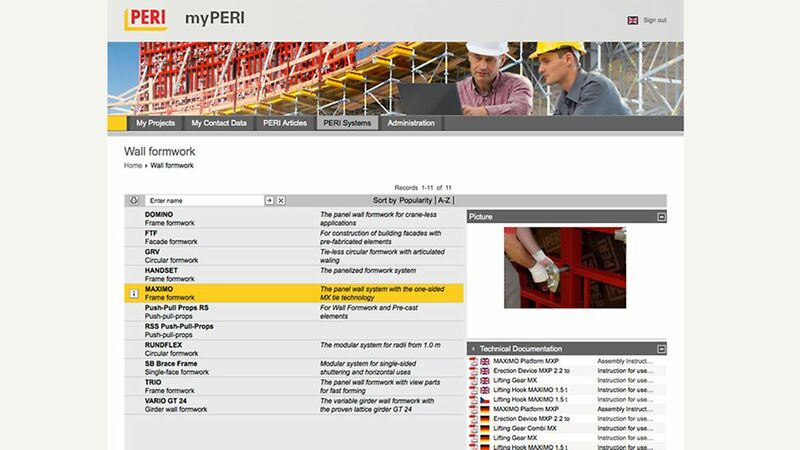 Technical descriptions of all items for sale or rent from the PERI program overview as well as of all PERI systems. The portal is up-to-date, transparent and available 24/7. Important data is stored centrally and can be simultaneously used by the numerous project parties involved. 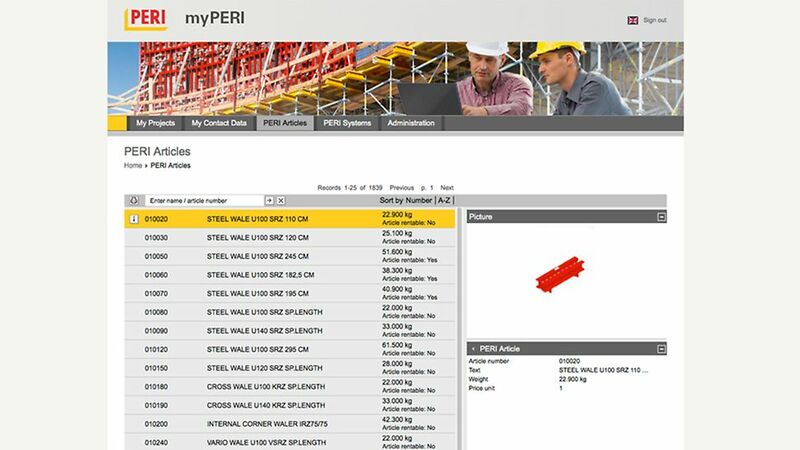 Due to its clearly structured user interface, myPERI is not complicated and can be used without training. Because of the well-arranged reports, you can always keep an eye on material and costs. 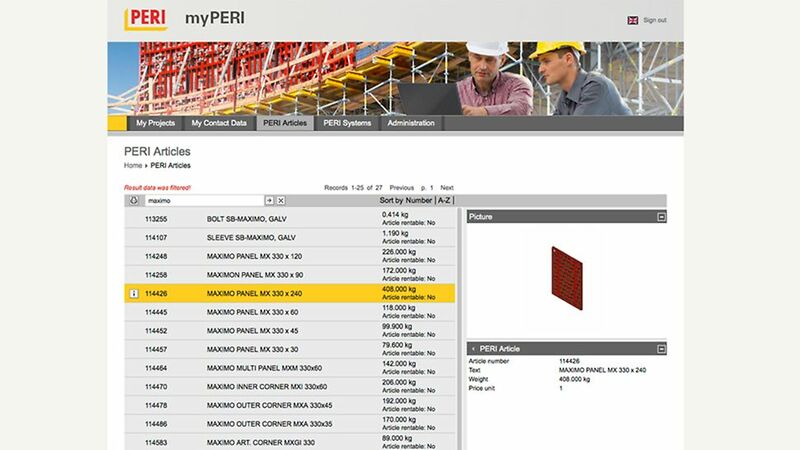 Helpful templates and visual support accompany the jobsite handling. Flexible setting-up enables individual access. 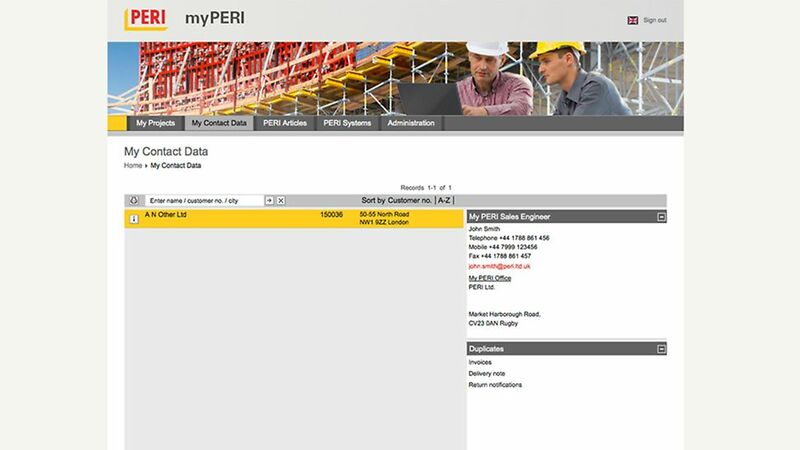 The access to jobsite data is available at any time, independent of PERI. Discover the possibilities of myPERI. 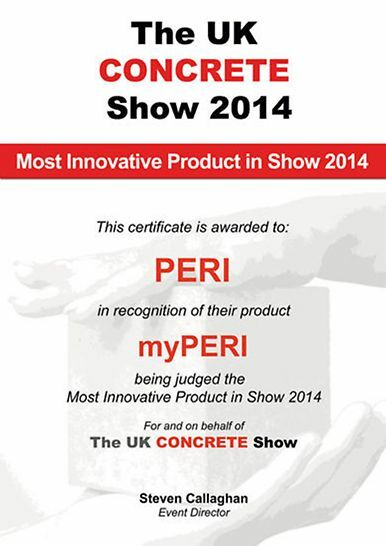 Try and find out about myPERI by testing it without obligations, and free of charge. The test version contains your personal customer and project details, which means that you can use and test the portal directly for your day-to-day work. The test access expires automatically, that means you are free to decide whether you would like to continue the contract. Get your personal test version now! 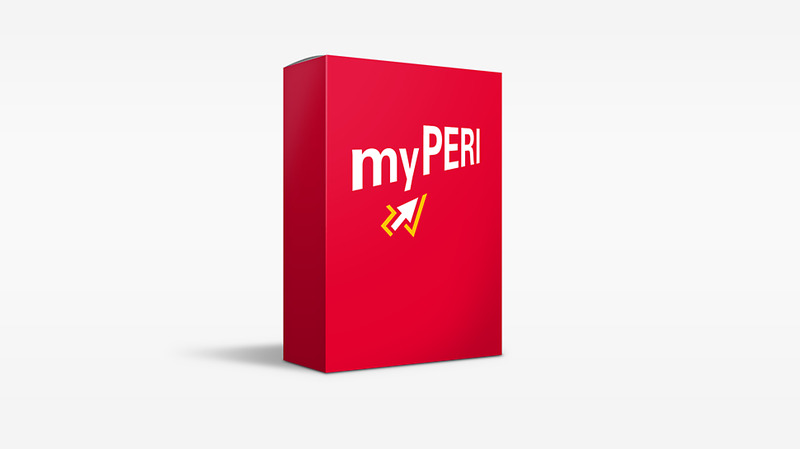 This is the way to the myPERI customer portal.